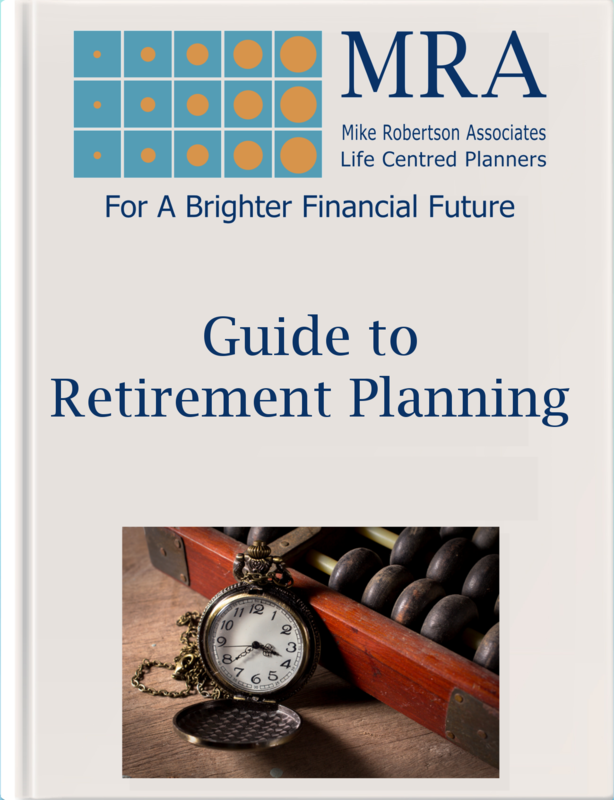 Have you thought what you want to happen after retirement? Planning is a key part of everyday life. Whether it be a trip to the supermarket, a once in a lifetime adventure or merely a new kitchen, we are all thinking about ways to make the most of our time and money. In later life, we all wish that we can spend more time planning long-awaited projects, holidays and celebrations. 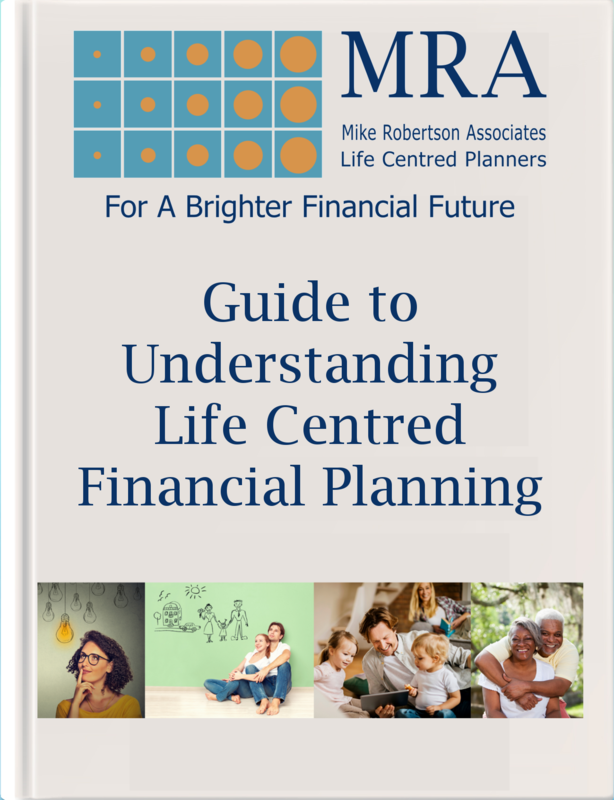 However, it is also crucial to recognise the need for strategic financial and legal planning. There are numerous funeral plans available on the market depending on the type of funeral that you want to have – from a simple value plan to a premium service including superior coffin and limousines, while also paying the funeral directors services at today’s prices. A 2018 SunLife report shows that the average cost of a funeral in the UK stands at £4,271. Their report has also calculated that the total cost of dying is at an all-time high of £9,204. 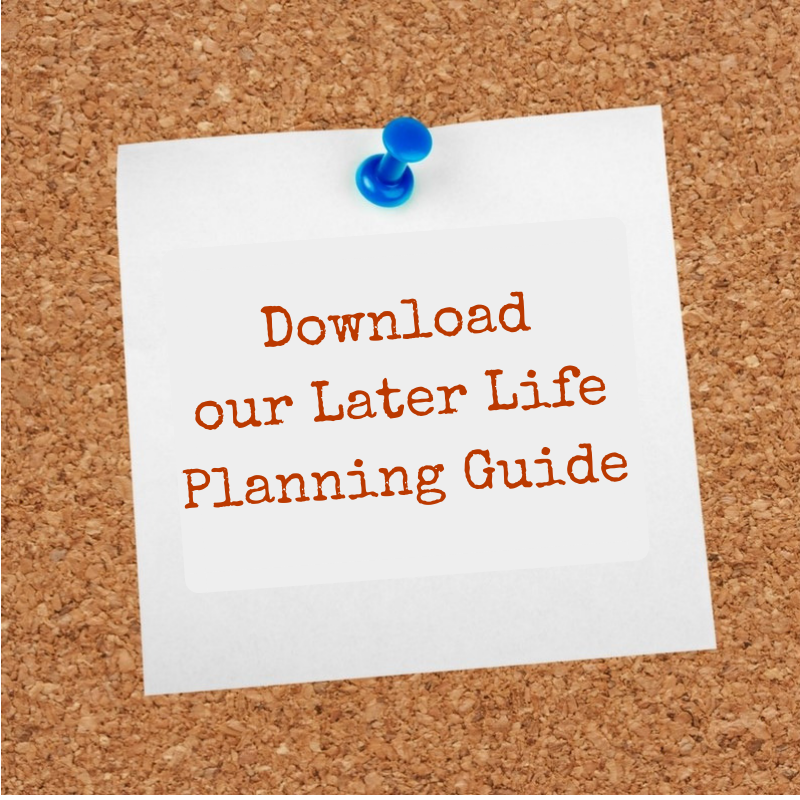 With a pre-paid funeral plan, it does not matter how much the funeral directors cost increase by year on year; your family will not have any more to pay for the services covered in your plan. You should have a will and make sure that it is kept up to date on a regular basis, but in later life, it is even more critical. 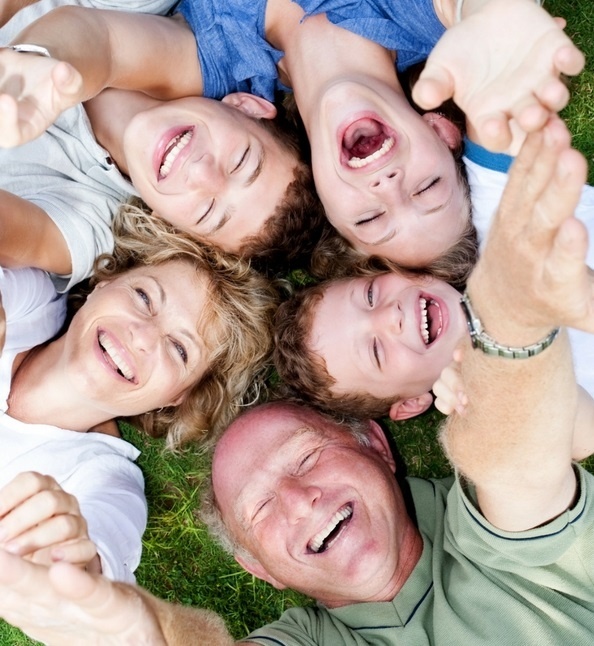 Your will is going to ensure that the beneficiaries of your estate will inherit precisely what you wish. If you die without an up-to-date will, the wrong people could inherit your estate. It can also take longer for beneficiaries to receive any inheritance. Your will can also assist in reducing an inheritance tax bill for your family, donate to charity or to allow other members of your family to receive when they otherwise wouldn’t benefit. Your estate could be subject to inheritance tax (IHT) if it is valued above the threshold. Although, with strategic planning ahead of time you might be able to reduce the amount due on death. 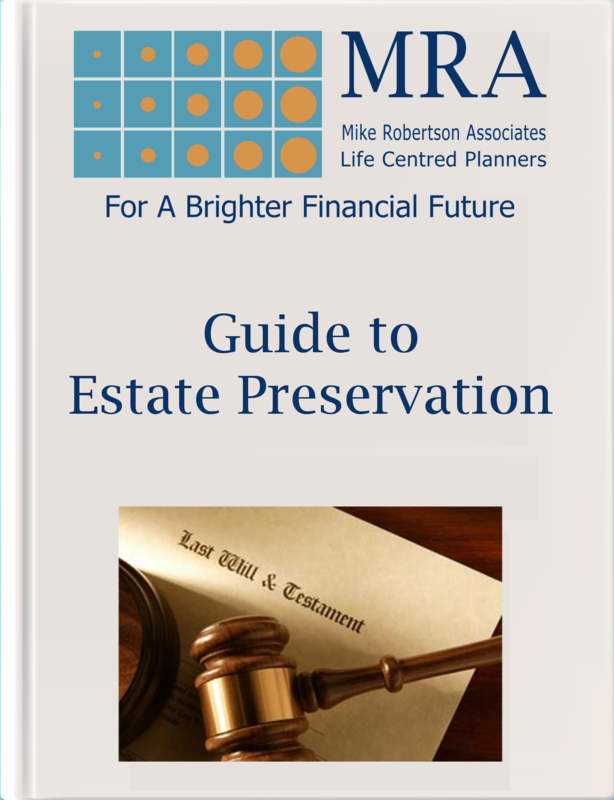 Click here to download our estate preservation guide to find out more.